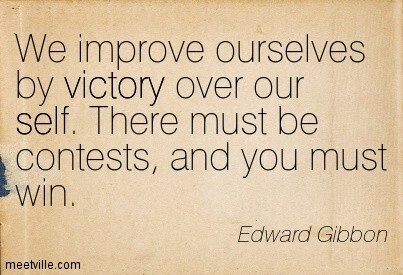 “Victory over our Self,” ? “Ourself,” ? used instead of “ourselves,” typically when “we” refers to people in general rather than a definite group of people. My favorite book by Ernest Hemingway is The Sun Also Rises. I read TSAR for the first time when I was about 10. Although many of the themes in the novel were over my head then, I was mesmerized by the writing style – the concise prose, the near absence of sentiment, and the maddening gaps in the story – all fueled my fascination. (Although, I despised Lady Brett Ashley then and I haven’t warmed to her in the past 35 years!) The Sun Also Rises is a book I can read over and over; it continually humbles me as a writer. No amount of analysis can convey the quality of The Sun Also Rises. It is a truly gripping story, told in a lean, hard, athletic narrative prose that puts more literary English to shame. Mr. Hemingway knows how not only to make words be specific but how to arrange a collection of words which shall betray a great deal more than is to be found in the individual parts. It is magnificent writing. It took Hemingway only 2 months to write the draft of TSAR. I long to develop that kind of focus. Hemingway liked to write standing up on his Royal Quiet de Luxe typewriter in his Havana home. That is one writing technique I have not tried, but, as I am brutally frustrated with my lack of progress, I just might have to get out of my chair and stand in front of my desk. by Rosanne Bane I remember thinking setting 15 minutes on an egg timer and forcing myself to write until the buzzer went off – and doing this consistently, every day – sounded like one of the silliest pieces of advice I had ever encountered. You can imagine how sheepish I felt when, after performing this simple ritual and finding such a wonderful sense of satisfaction as I watched the words I managed to get on paper grew each day and each week. 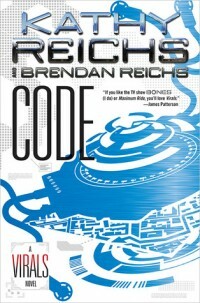 Bane’s book is packed with (seemingly) trivial tasks – but the exercises are designed to build upon each other. In time, you find yourself wondering how you could have missed the value the assigned tasks. 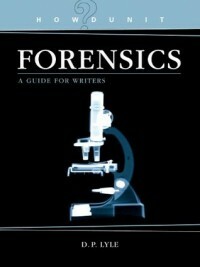 Bane’s Around the Writer’s Block will help both new and experienced writers to focus and work productively. Pick up a copy! I promise – it’s well worth having in your personal library. I refer to mine again and again, whenever the urge to procrastinate hits! 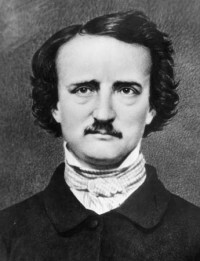 Each year, the Mystery Writers of America (MWA) celebrate the anniversary of the birth of Edgar Allan Poe by honoring the best in mystery fiction, non-fiction and television, published or produced in the previous year. 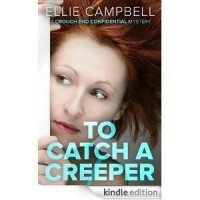 I generally do not read other reviews before writing my own, but as I began reading the e-book To Catch a Creeper, by Ellie Campbell, I was so confused that I had to see what others had written.